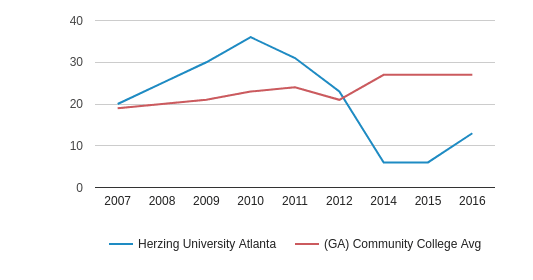 It is the mission of Herzing University to provide high-quality undergraduate and graduate degrees and diploma programs to prepare a diverse and geographically distributed student population to meet the needs of employers in technology, business, healthcare (including social work), design, and public safety. 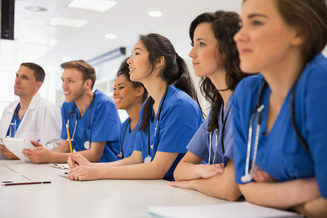 Career-oriented degree programs include a complementary and integrated general education curriculum established to stimulate students’ intellectual growth, to contribute to their personal development, and to enhance their potential for career advancement.Herzing University admits students of any race, color, and national or ethnic origin. 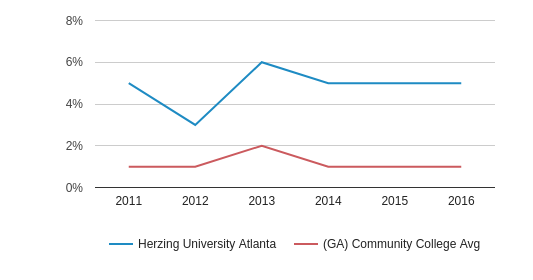 Herzing University Atlanta serves 341 students (84% of students are full-time). The college's student:teacher ratio of 13:1 is lower than the state community college average of 27:1. 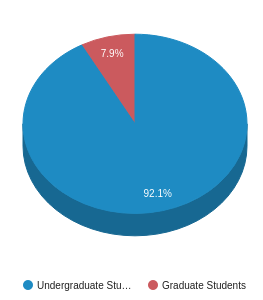 Minority enrollment is 92% of the student body (majority Black), which is more than the state average of 52%. 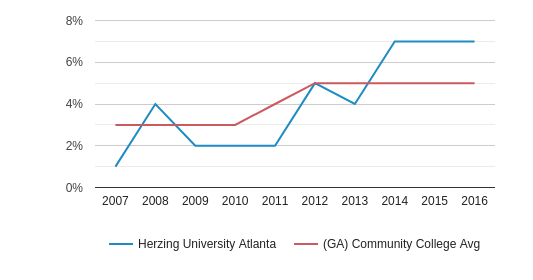 Herzing University Atlanta is one of 8 community colleges within Fulton County, GA. 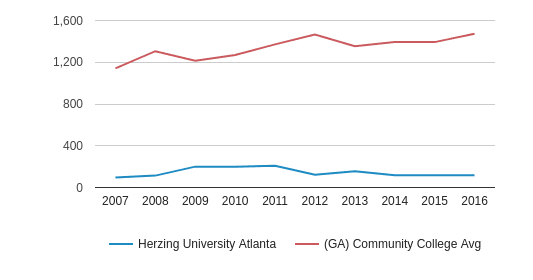 The nearest community college to Herzing University Atlanta is Brown Mackie College-Atlanta (2.2 miles away). 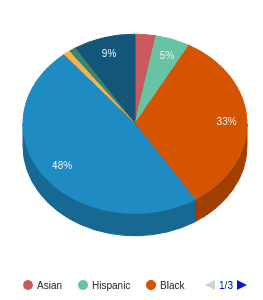 The teacher population of 26 teachers has stayed relatively flat over five years. 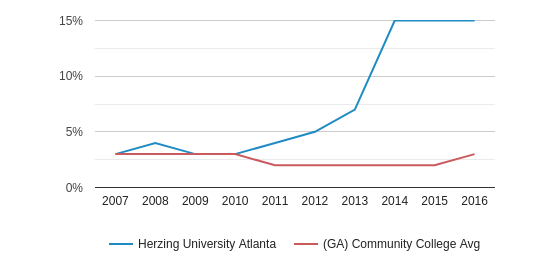 Herzing University Atlanta (GA) Community College Avg. 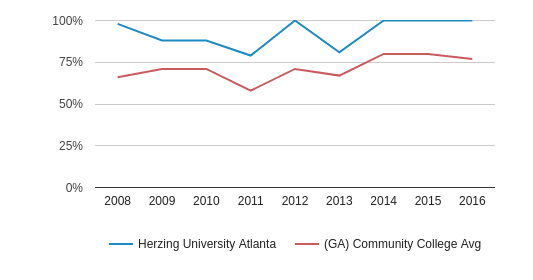 The student population of Herzing University Atlanta has stayed relatively flat over five years. The student:teacher ratio of 13:1 has increased from 6:1 over five years. 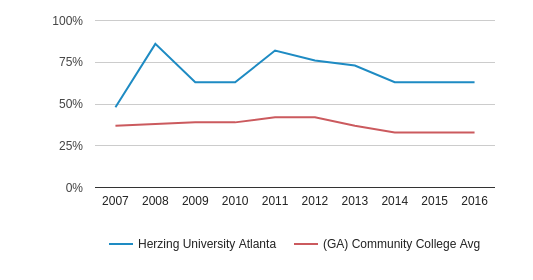 The Herzing University Atlanta diversity score of 0.57 is less than the state average of 0.65. The school's diversity has stayed relatively flat over five years. The public in-state tuition of $13,670 is more than the state average of $3,413. The in-state tuition has grown by 16% over four years. 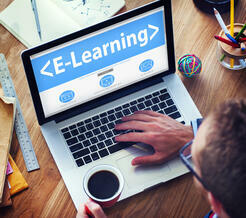 The public out-state tuition of $13,670 is more than the state average of $7,181. 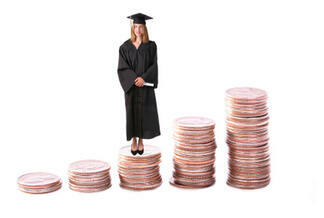 The out-state tuition has grown by 16% over four years. 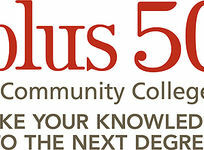 The first Herzing College was founded as a computer programming school in 1965 in Milwaukee, Wisconsin, by Henry and Suzanne Herzing. 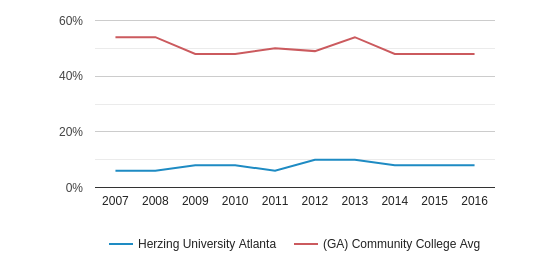 Since 1965, Herzing College has grown from a modest classroom to a progressive leader in career education with six campuses in the U.S., and other affiliated colleges, five of which are in Canada. 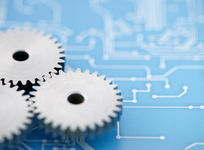 All U.S. campus locations award bachelors of science degrees and associate of science degrees in such areas as network technology, electronics, programming and business administration. 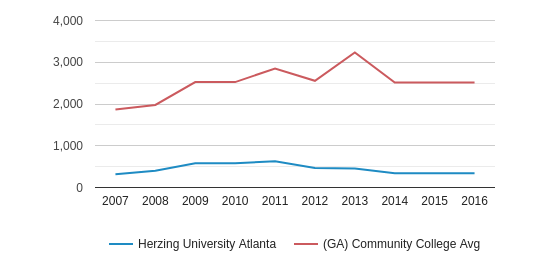 While expanding its campuses, Herzing also diversified its educational programs to include the fields of business management, electronics, health care, design, and public safety. 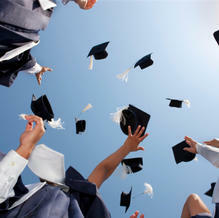 It also raised the level of credentials from not only diplomas, but also bachelors of science degrees and associate of science degrees at all its U.S. campuses. 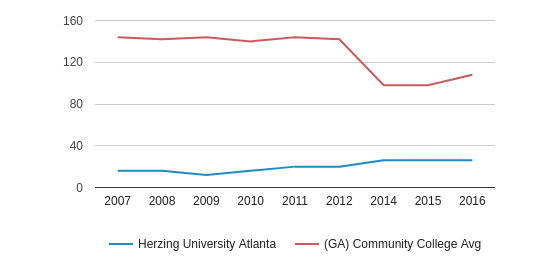 Herzing College in Atlanta has provided training for demanding careers since 1965. 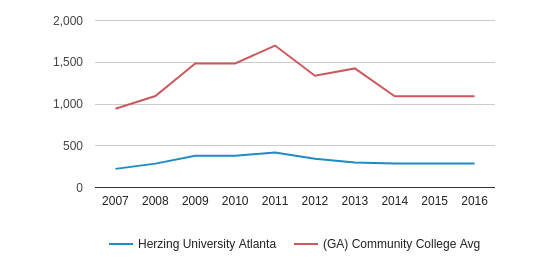 Offering both Associate and Bachelor degree programs, Herzing College prepares graduates for computer and business-oriented careers in Atlanta's fastest growing jobs. 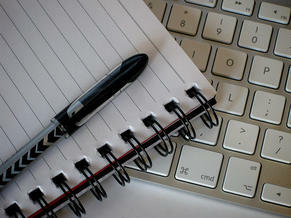 Our state-of-the-art facility is located in the heart of Buckhead and offers both day and evening classes. 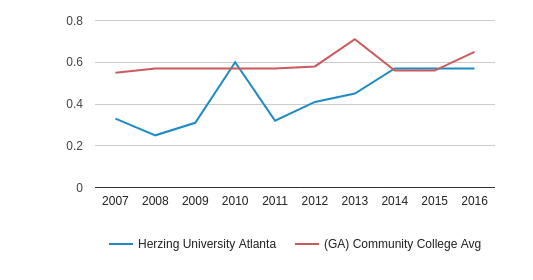 Herzing University is accredited by the Higher Learning Commission and a member of the North Central Association.